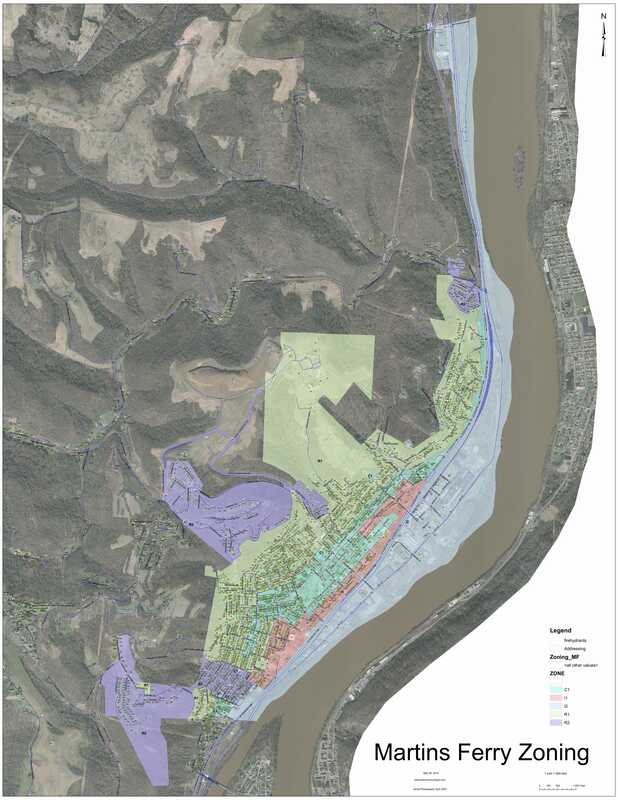 Located along the Ohio River, the city of Martins Ferry is an ideal partner for companies seeking a strong labor force and readily available resources needed for fracking.? The city of Martins Ferry is currently seeking companies in need of a consistent and local water supply. ?With the ability to supply either raw or treated water at a competitive cost, Martins Ferry is an ideal partner for your company. The city’s water treatment plant supplies a large area of eastern Belmont County with treated water. ?This system could be easily modified and expanded to supply fracking companies with the water needed at well sites thus eliminating the costly transporting of water. ? 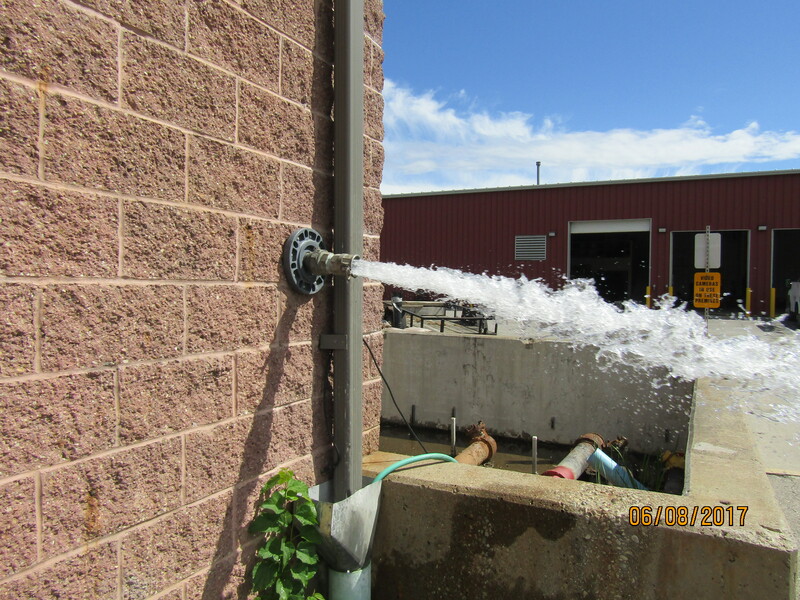 In its present configuration, the city’s water treatment plant could supply up to 5 million gallons of water per day (50% more than is currently being utilized) and with the addition of another filer bed, that amount could be doubled. Martins Ferry’s industrial area along the Ohio River and its accessibility by rail makes it an ideal port of entry for fracking supplies and materials such as pipe and sand. ?The city’s industrial area is easily accessible from Ohio State Route 7 and just minutes away from State Routes 250 and 647. ?